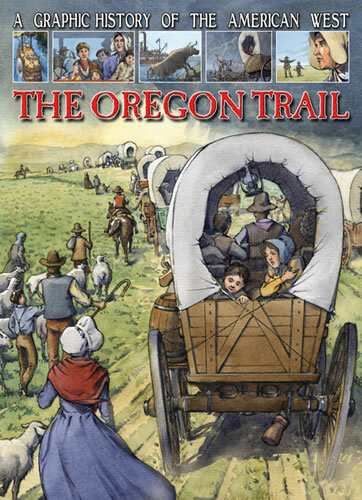 This exciting series presents a vibrant period in American History in a way that is sure to engage young readers. 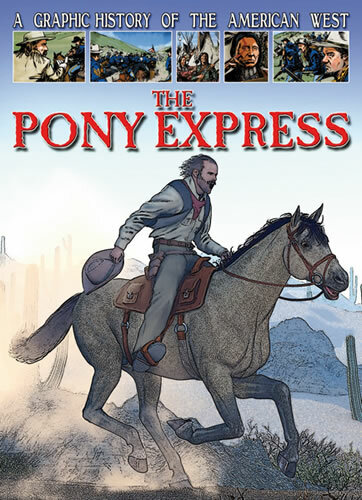 Accessible text and graphic-novel style will engage even the most reluctant of readers on journeys through the American West. 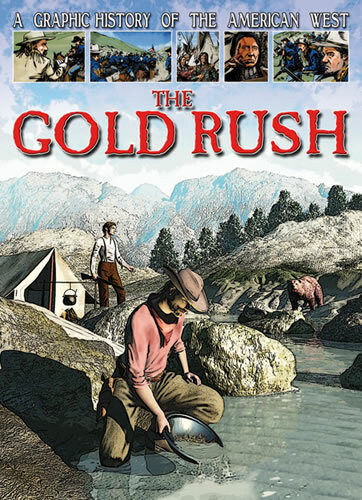 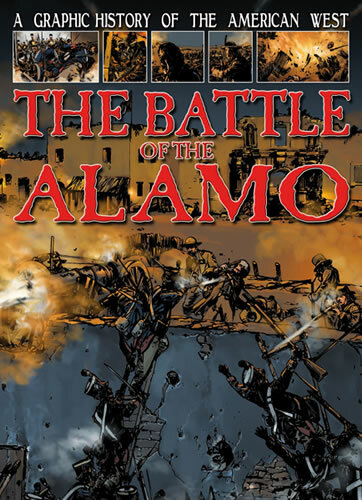 Eye-catching illustrations accompany engaging narratives about the most important events in America's westward expansion--from the Battle of the Alamo to the Gold Rush. 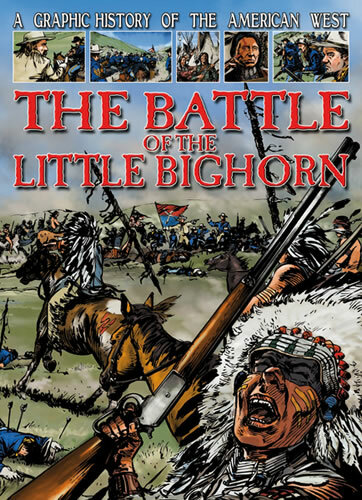 These pivotal events are presented from the viewpoints of people who lived through them, such as families on the Oregon Trail and soldiers at the Battle of the Little Bighorn. 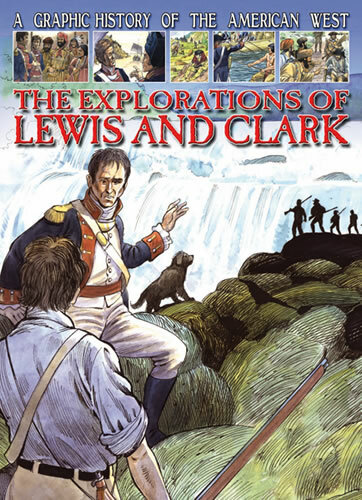 These books bring a sense of adventure to American history for all readers to enjoy.